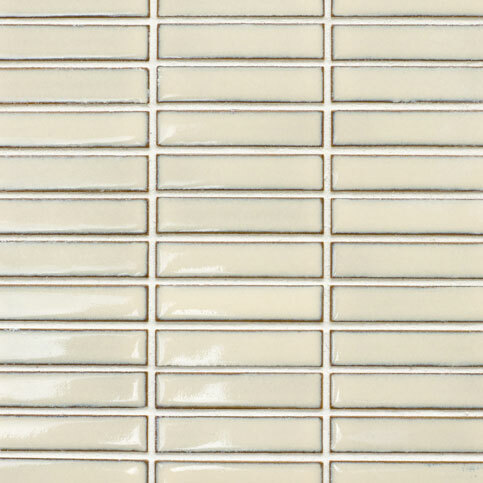 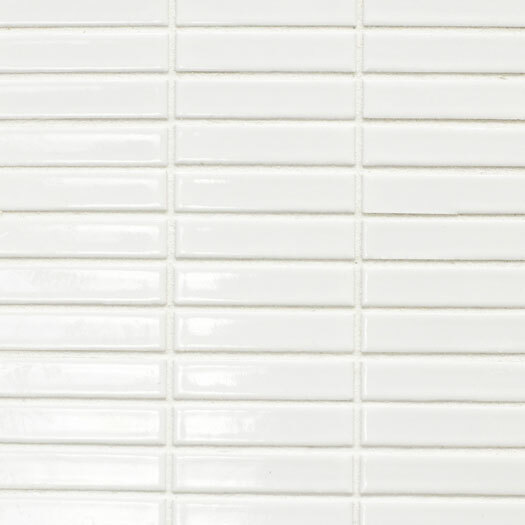 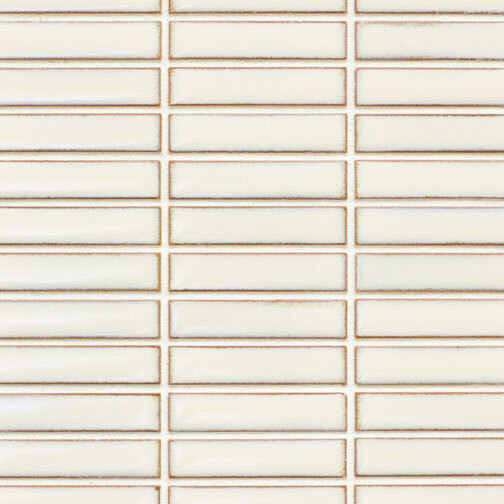 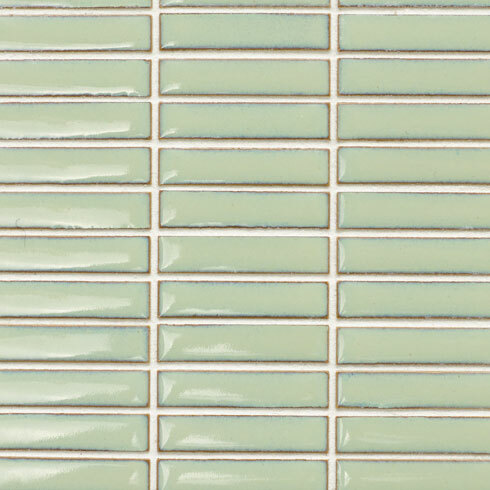 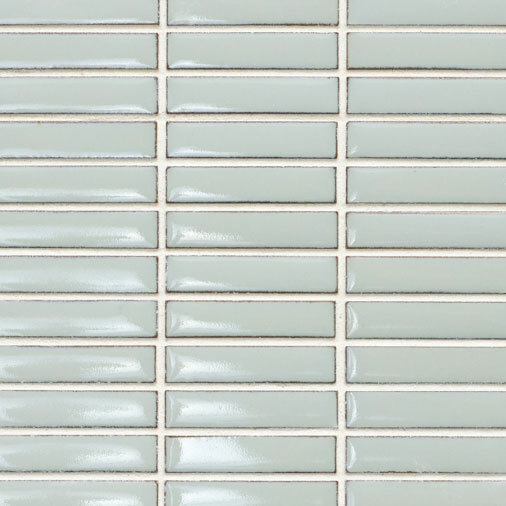 The Glazed Stack collection of tile is used to create eye-popping backsplashes and other accent walls. 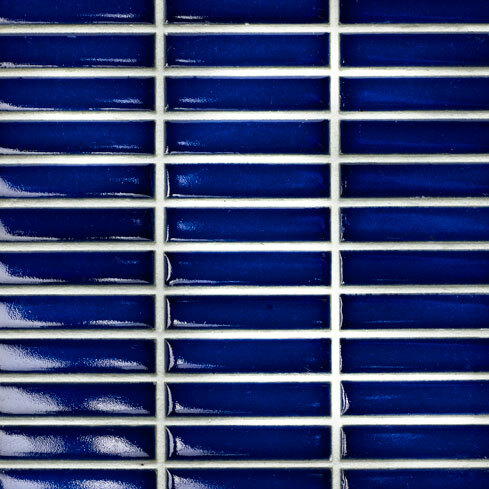 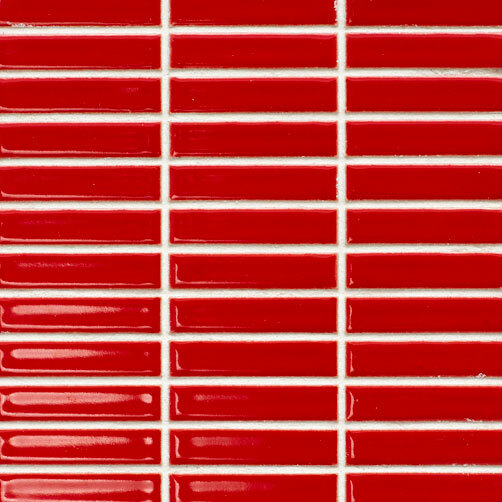 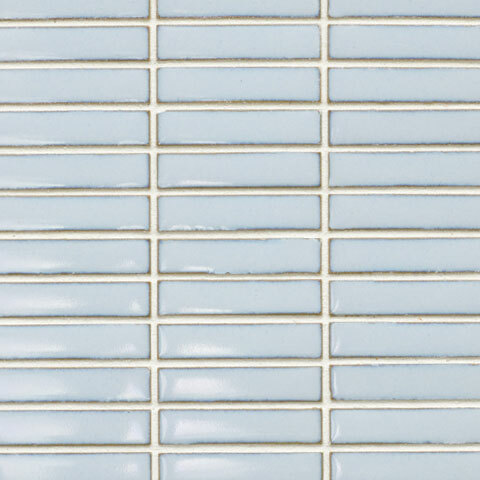 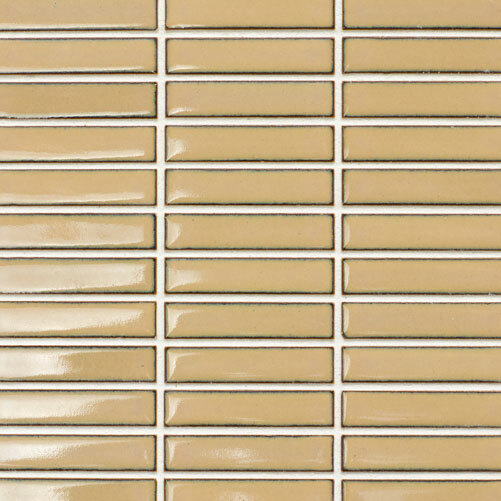 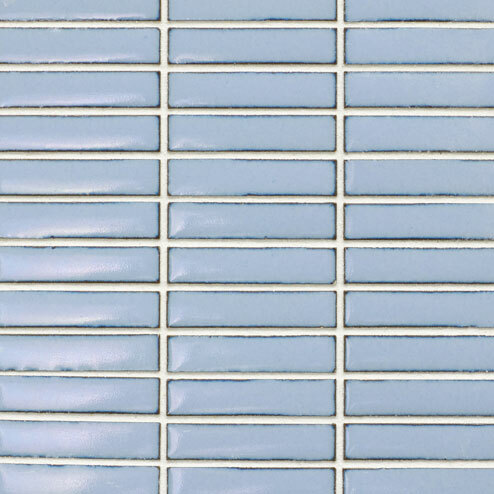 These 3/8×2 rectangle tiles are mesh mounted on 12×12 sheets for versatility and ease of use, the collection includes several soft colors in addition to darker glazed options in black, blue and red for a distinct decorative design. 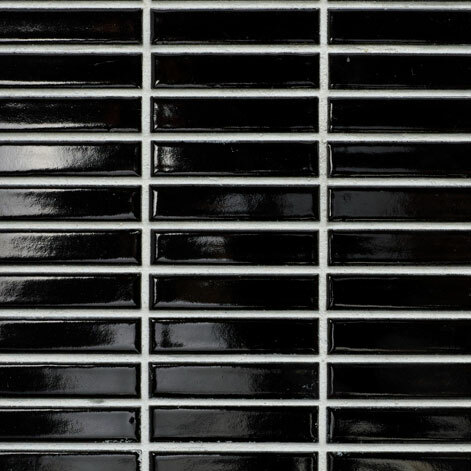 A matte finish is available in Black and White.